Thanks so much for all the prayers brethren. The destruction of thousand of homes is now over. 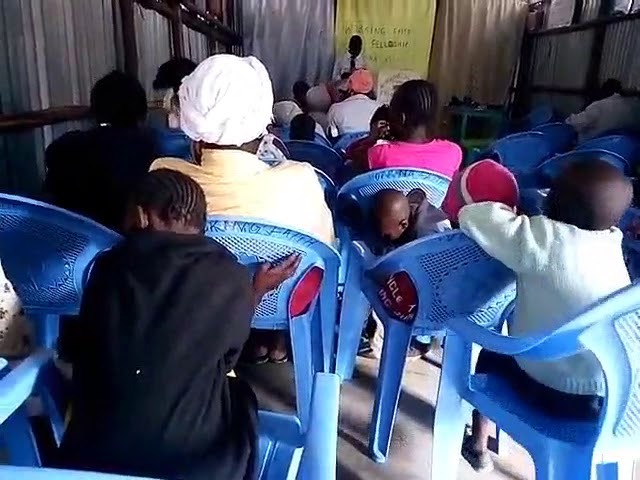 Many thousands are affected and no space in Kibera to resettle people and they can’t afford to live outside the slum as it’s way too expensive for slum dwellers. We are now counting the lose brethren. 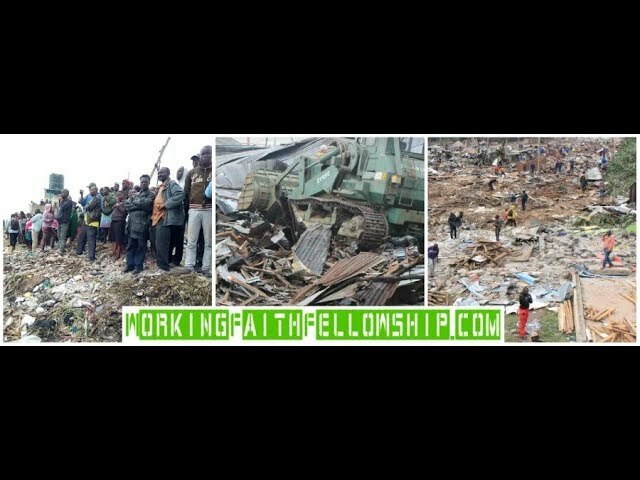 I thank God in our fellowship only Four so far lost their homes. The affected are our Church elder brother Clement and three of our sisters. 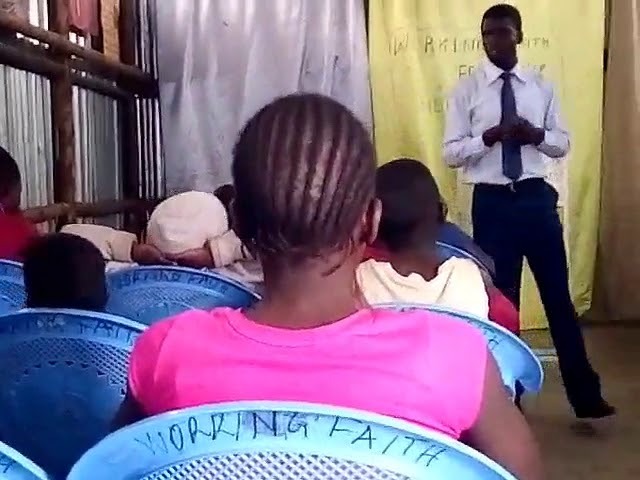 Brother Clement Wesonga who is a church elder. He has a wife and six children who lost many belongings to looters. 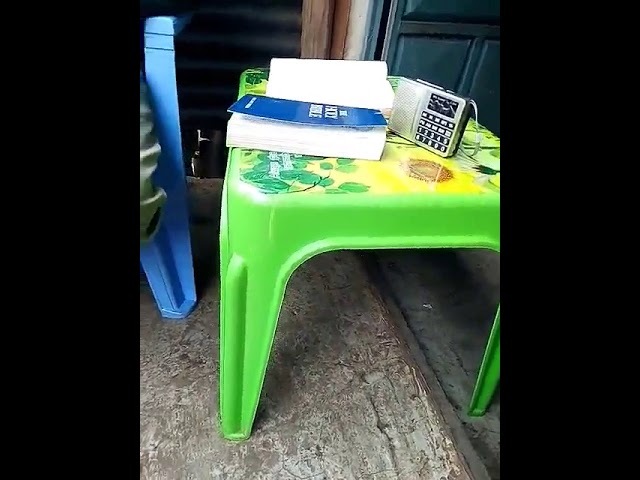 They are now helped by our church member who is his neighbour but need to find a place of their own as it’s incredibly cramped in the hut they are sharing. 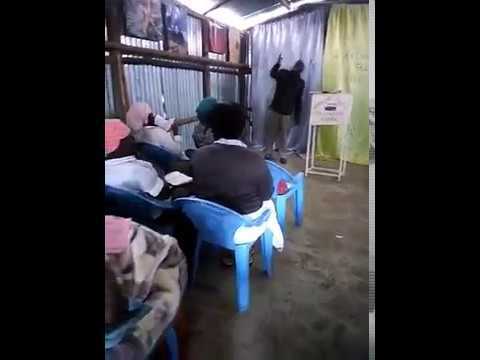 Sister Eunice Adhiambo Mother of four children is now living in our church until we can get funding for her. Sister Pamela Adoyo, a widow with six children is now living in our church until we can get funding for her. Sister Caroline Achieng is now living in our church until we can get funding for a hut for her. Some schools were demolished and remaining schools are back to class. Thanks so much for all the prayers brethren. The destruction of thousand of homes is now over. Many thousands are affected and no space in Kibera to resettle people and they can't afford to live outside the slum as it's way too expensive for slum dwellers. Brother Clement Wesonga who is a church elder. He has a wife and six children who lost many belongings to looters. They are now helped by our church member who is his neighbour but need to find a place of their own as it's incredibly cramped in the hut they are sharing. UPDATE 7-24-2018: What is your biggest “problem” today Christian? Many brethren in the Kibera Slum are homeless today! They lived in these “homes”, which are basically mud and steel sheet huts, some for decades and evicted with just a 2 week notice with nowhere to go! (30,000 total displaced)! 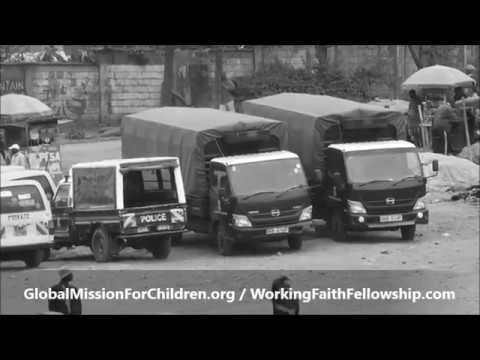 Help these precious souls here https://workingfaithfellowship.com. Kibera Slum Kenya Demolition of Homes - 30,000 Displaced. Pro 17:5 "Whoso mocketh the poor reproacheth his Maker: and he that is glad at calamities shall not be unpunished."